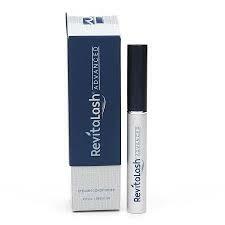 RevitaLash Advanced is a scientifically driven cosmetic formula developed to address the visual signs of eyelash aging and stress. RevitaLash Advanced features the company’s proprietary Biopeptin™ Complex, a breakthrough cosmetic technology. Combined with potent antioxidants and fortifying amino acids, it works in concert to enhance the beauty and create the impression of iconic-looking lashes. How to use: Wash hands and face with a mild soap and water. Let face and eye area dry completely prior to application. Once a day, apply a thin line to clean and dry eyelashes above the level of the skin. One brush stroke is sufficient to cover eyelashes. 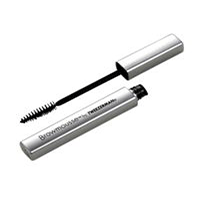 Only a small quantity is needed to beautify and promote the attractiveness of natural lashes. Pro tips: For best results, use consistently. Be sure to let dry before applying makeup. If using a makeup remover, be sure to wash off all residue prior to application. There is no added benefit to using more than once per day.